This is a english blog supervising the www.guitarelectric.eu website about electronics. 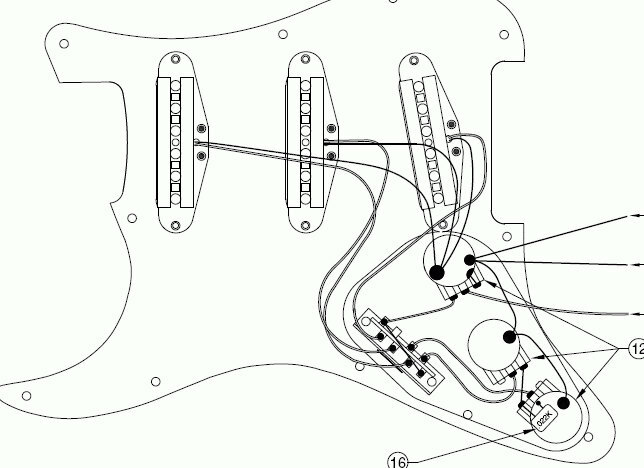 If you need a schematic of guitar parts - give me a question. I'll give you all knowed me answers. How many tube in in the tube amp? 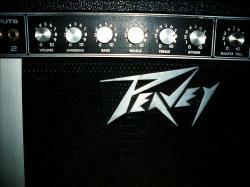 A review of various guitar amps solutions to rebut the myths and conspiracy theories. Looking at thousands of tube constructions man asks himself why someone such big structures are used on stage, he takes with him sometimes weighing 30 kg-weight amplifier on stage and unpacks it half an hour. Then at some time it seems a lot of money for tube replacement. Apart from the very elaborate post-valve era preserves what people play them and so fit. But the stereotype that the furnace: you must have tube amp... blabla... and it is best from Mesa .. Even not only hipervalve tube where even the rectifier must be no silicate, built on the power rectifier tubes. I sometimes happened that the furnace tube just sounded worse than his uncle transistor, proudly now called Solid State - not to speak just silicon. Below, I describe the fundamental sins and understatements and fundamentally incorrect view of a formal tale of the so-called 100% valve amp. The furnace tube, thoroughbred should have the same valve. At least by definition. Everything must be safe fastened to the last button. Easy to maintain. 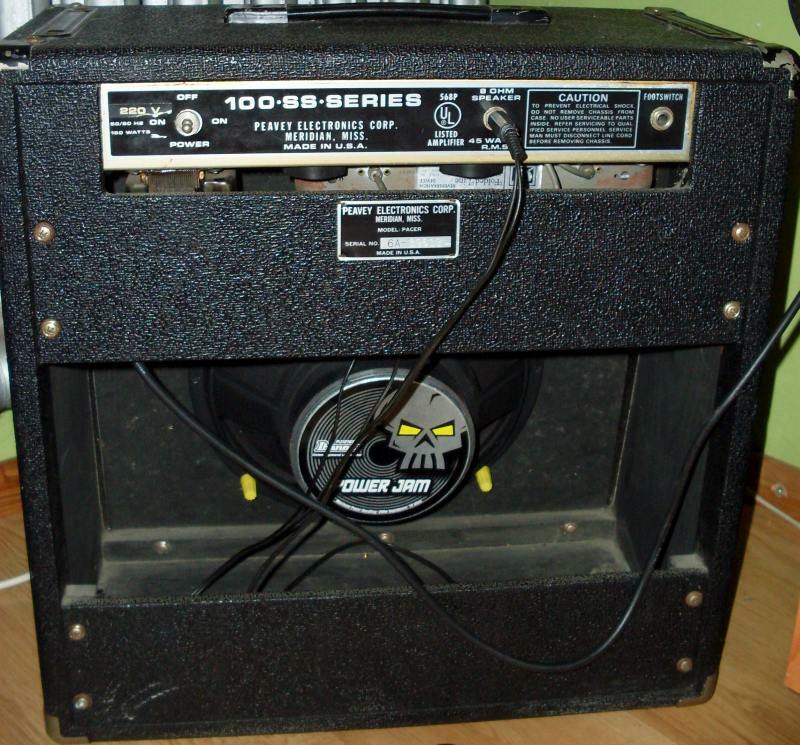 Earlier, I mentioned the rectifier tube amplifiers non-tube. Such a rectifier tube has a more delicate characteristics of silicon sooner than his cousin. LED cousin is cheaper. Duodiodes valveis a cost comparable with the valve EL34. 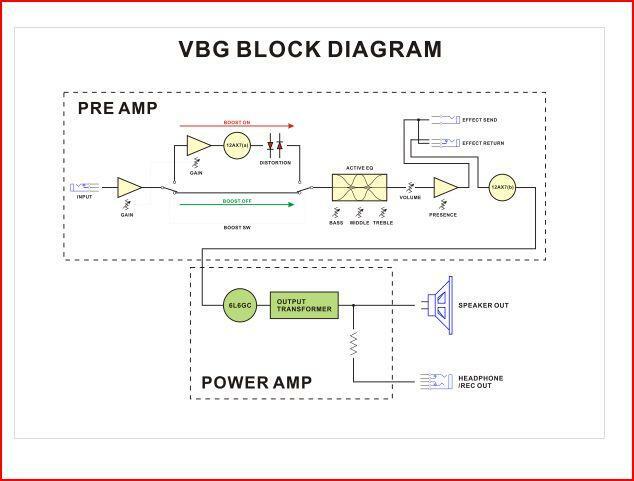 Here, some amplifiers have a switch between one and the other power system - change the dynamic characteristics of the amplifier at full power. In other "valve amp" too much silicon. 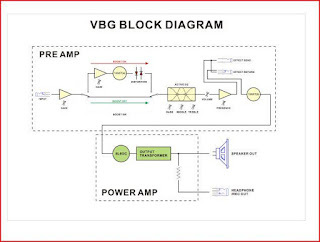 Other mesa, for example, that of the PDF filehttp://www.tremolo.pl//Firmowe/MESABOOGIE/Mesa%20VTwin.pdf - it's really a forest of Operational Amplifiers, optical components used to control the buffers, logic gates, and other field-effect transistors strange devices and sophisticated functions. While the control is basically an additional no-functional joke, and does not affect the sound in principle - Field Effect Transistors used as switches similar to bypass the BOSS they are already with some less transparency than conventional relays with switches. What you see on the diagram above is a rectifier bridge used as part of trimming, then the output of the operational amplifier TL072. In the above picture you can see a diagram in the middle of the bottom edge of the picture is the effect loop - the left side of the diagram are transistors. Even less known company B-52 is used for caching in amp AT-120 buffering tube. I suspect that the engineers of the mesa was about safety - and applied here transistors with multiple supply voltage lower than the tube. I am not against mixing transistors and valves. This combination is called a hybrid exists in the art of guitar for many years and saves the classic design engineers a lot of money relative to the supply tube while keeping at least part of the tube character. In the diagram above the power amplifier from the amp SUBWAY ROCKET you can see on the bottom of the recording outputs on two halves of the operational amplifier. It can be used as a handset. In addition, silicon diodes are doing here as a barrier between the anodes and the mass of the system protect against reverse voltage. We go further here will be even more interesting. The use of one valve improving sound like a whole. You can find a valve that shines in principle itself and looks nice. Above Marshall Valvestate. A slightly different layout and more complex electronics. Lots of analog integrated sound chip are enclosed under the logo of Marshall, 100W Power and one light somewhere in the track. 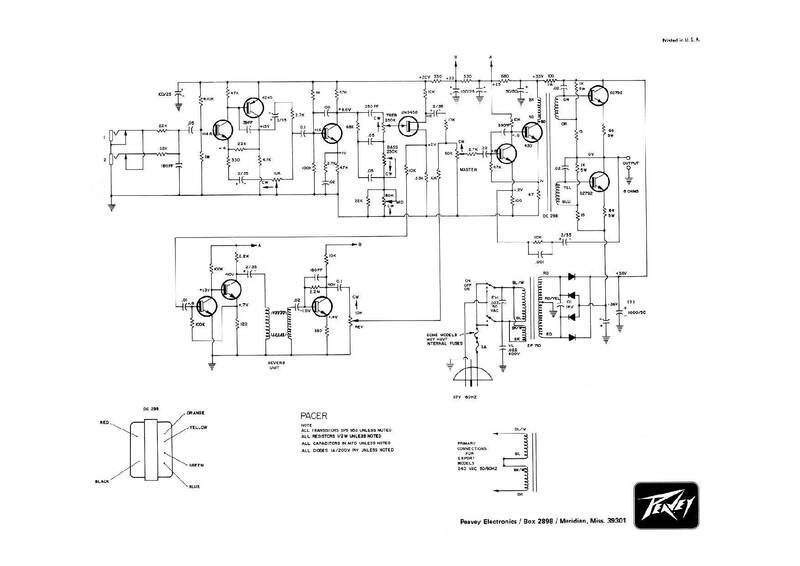 A more complex hybrid amplifier has a 3-5 triode. An example of such a thing is Krank Krankenstein. 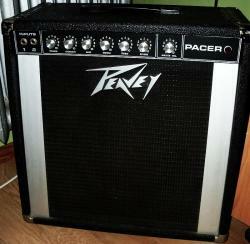 Guitar amplifier for powerful output. Light power supply. And high-end power. Unfortunately I have no scheme in its archives. The transistor preamp and tube-end. A small tip guitar based on half ECC83 and valve 6L6: Ibanez is a great little Valbee. A simulation of a transistor preamp slimmed down some serious hardware. It can be fun to play with replacing the valve type (6L6 <=> 6V6), and seeing what happens with tone of amplifier after replacing the valve of the same types from different manufacturers. In the middle is a valve, which controls one triode its output, while the second half is present as a booster in the preamplifier. For real tube and overly self-righteous snobs will say -so terrorists, in the studio and so you will record your computer through a sound card, mixer, which at 100% there will be a tube. So and so you lose part of the magic. On the stage, and so your wielowatowe packages need to be strengthened through the mic and mixer circuit and indicate at the end of power. What is the kill switch? 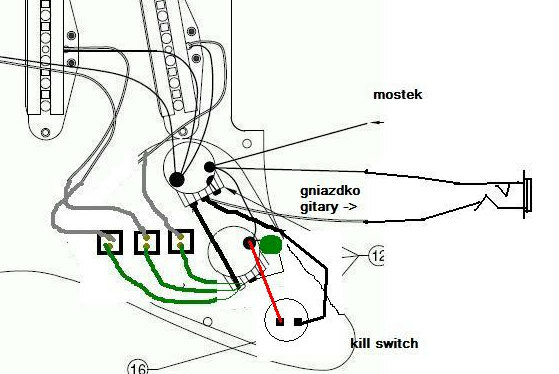 Kill switch is machine which can stops signal from guitar to amp. It's switch which short electric sigral from pickups to ground. You can also do it on Les Paul style 4 potentiometer guitar with two volumes. One of pickup you get to "0" volume. 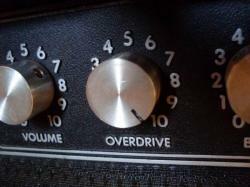 Second is for not "0" volume when you change active pickup by switch you can use guitar like kill switch. This practice is knowed in guitar world circa 40 years. One time I had seen it on video with Jimmy Page solo. We insert Kill Switch into guitar. For example to Fender stratocaster. 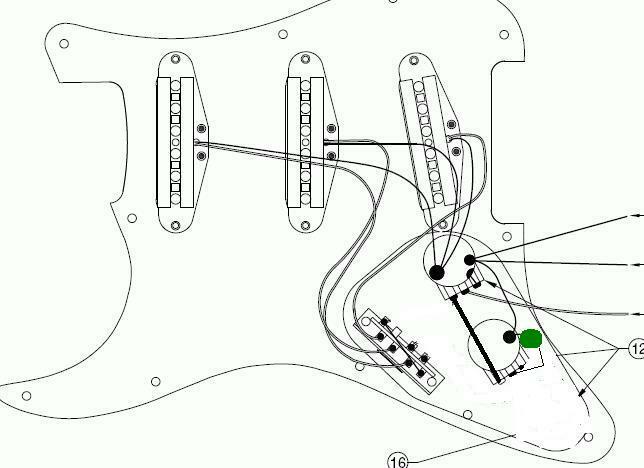 It would be hard to explain but we put the kill switch into schematic of Fender Stratocaster. Below we showed how to modify Strat to be Killswitching machine. 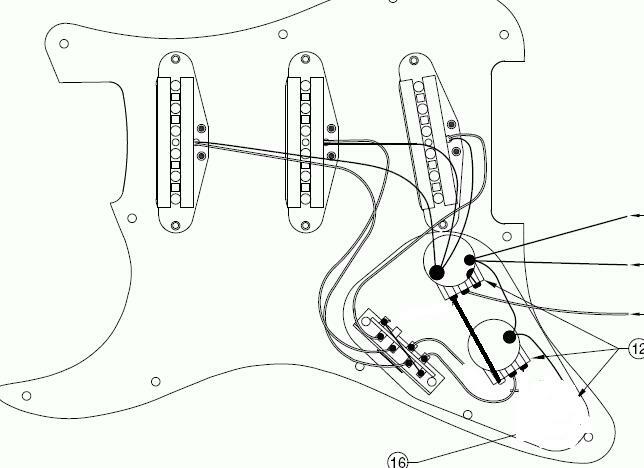 We use standard 3x single coil strat . Other type of guitar with Humbackers will be the same thing to do. Other modification is fix the 5-position into three single switch for each coil. We need knife, soldering iron, and other tools. This tools tend to not use you wife or mother. We amputate the one of tone potentiometer with capacitor. All wires we must desolder. Earlier decapitated capacitor we solder into one of TONE potentiometer. This is a transplantation of capacitor. We can change now capacitor to better type. 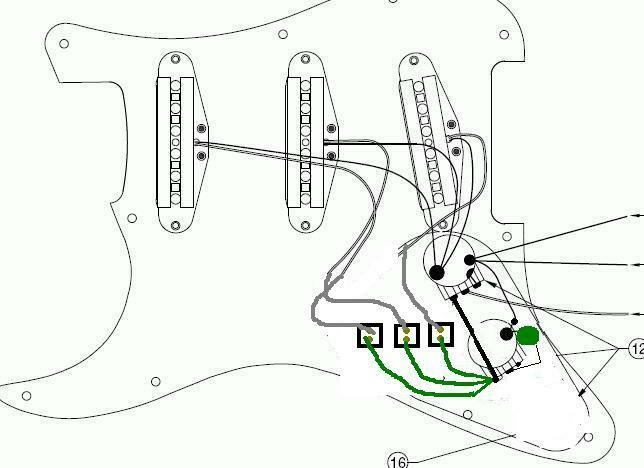 We insert every hot wire from single coil into switch inputs, ground we connect to ground of guitar. 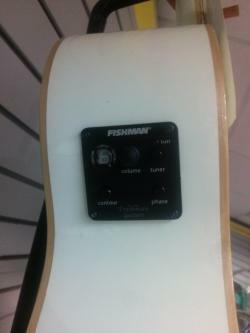 We put out the 5-position switch and insert to earlier drilled holes 3pcs of switch ON/OFF - Toggle or button type. 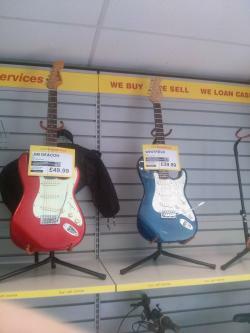 Electric guitars Gloucester. Are you looking for best sound ever - I'm for you. Call to me find me. Ancient ruins in the past - guitar music from the past. Gloucester.